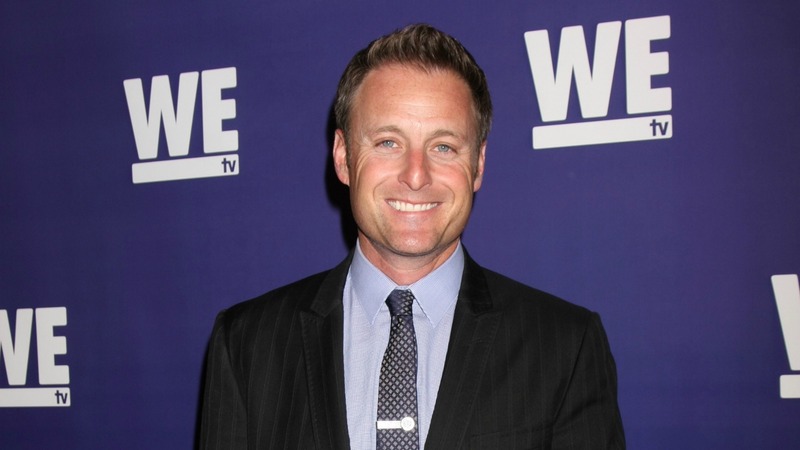 Chris Harrison is the new host of Who Wants to Be A Millionaire, and we’re just as confused as you. After all, it’s not like the longtime Bachelor host is bored. Along with filming the new season of The Bachelorette and Bachelor in Paradise after that, Harrison’s first book, The Perfect Letter, will be released May 19, 2015. Still, all of that clearly isn’t stopping Harrison from adding another major ABC title to his résumé with Who Wants to Be A Millionaire. He is scheduled to take over for current host, Terry Crews, starting in the fall of this year for the show’s 14th season. According to ABC/Disney, Crews is leaving the show because of his busy filming schedule. He has been balancing his hosting duties with acting gigs on shows like Brooklyn Nine-Nine and The Expendables. “Chris is an accomplished host and valued member of the Disney/ABC family and now he’ll also be bringing his classic talent and charm to Millionaire,” president of Disney/ABC home entertainment and television distribution, Janice Marinelli, said in a statement. ABC assured us in the same statement that Harrison will continue his Bachelor hosting duties while also balancing his new gig on the game show. Millionaire was originally hosted by Regis Philbin when the show became a national hit in 1999. Meredith Vieira then took over the hosting gig in 2002 until 2013, followed by Cedric the Entertainer for one season, and Crews took the reins after that. No matter how great Harrison is at trivia, there’s one thing Millionaire fans can count on: It’s bound to be full of the most dramatic final questions yet.